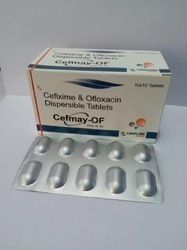 Providing you the best range of calcium citrate vitamin d3 magnesium and zinc tablets, cefixime & potassium clavulanate tablets, drotaverine hydrochloride mefenamic acid tablets, calcium carbonate and vit d3 tablet, cefixime 200mg ofloxacin 200mg tablets and cefixime dispersible tablets 200mg with effective & timely delivery. 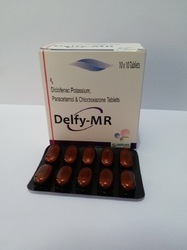 Backed by vast industry experience, we are presenting a quality proven array of Calcium Citrate Vitamin D3, Magnesium and Zinc Tablets to the clients that are widely used for treating or inhibiting the unnecessary growth of the microorganism in body parts. 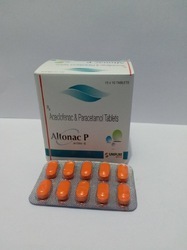 Offered array is formulated by well-qualified professionals using optimum quality components to cater the varied requirements of our valued customers. 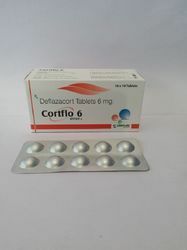 Furthermore, the entire range of product is given to the customers at most reasonable prices. 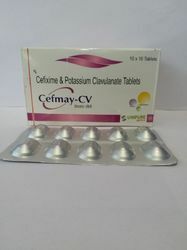 With an aim to stand top on the expectations of our precious patrons, we are engaged in providing Cefixime & Potassium Clavulanate Tablets. 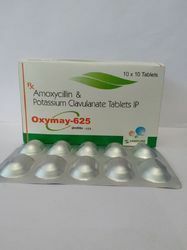 These products are formulated under the supervision of experienced chemists. 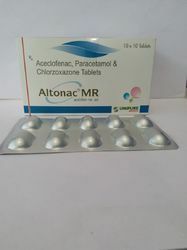 Also, these are delivered by our end safely to maintain their effectiveness. 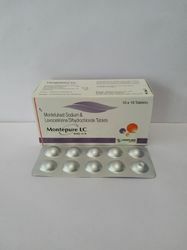 Our products are widely used for preventing Bacterial Infection of a Heart Valve and Lyme disease. 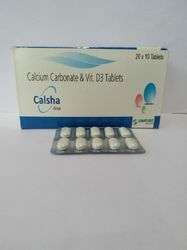 Our wide assortment of products also includes a huge spectrum of Calcium Carbonate and Vit D3 Tablet that has a very high demand among our clients owing to its purity and quick results. 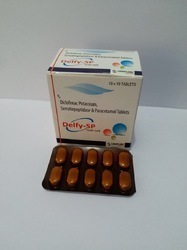 These tablets are processed with the mixture of multivitamin salts and chemicals and offering in a varied quantity packaging options as per the specifications and demands of our valued clients. 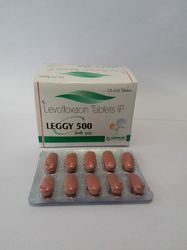 Our organization is highly instrumental in offering a supreme quality range of Levofloxacin Tablets I.P. in the market. 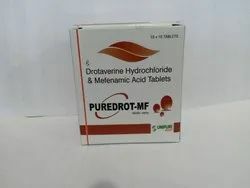 The offered products are formulated at well-designed production unit using high-quality chemicals in tune to the industry defined quality standards. 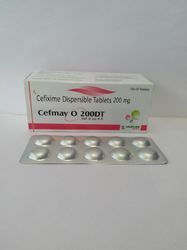 Further, these products are highly appreciated in the market for industry leading prices. 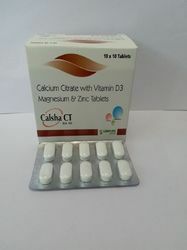 We are offering to our clients a wide assortment of Calcium Citrate with Vitamin D3, Magnesium and Zinc Tablet. 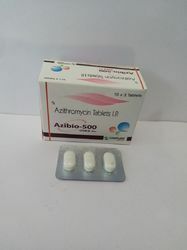 Our provided range of these products is used for treating or inhibiting the unnecessary growth of the microorganism in body parts. 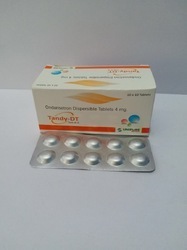 Testing of quality performed as per the medical standards is a major part of the production process of these tablets hence these products exhibit high quality and optimum results. 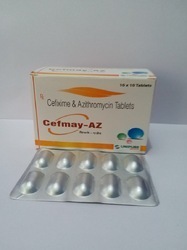 Backed by our rich exposure in this domain, we are dedicatedly affianced n presenting the wide array of Calcium Citrate, Calcitriol, Magnesium and Zinc Sulphate to our valuable clients. 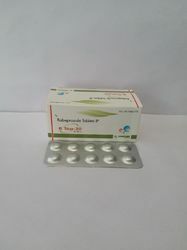 The offered products are used for better growth of inhibited hormones in the body. 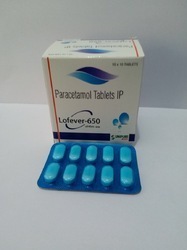 Our valued customers can buy this range from us at the reasonable price within the promised period of time. 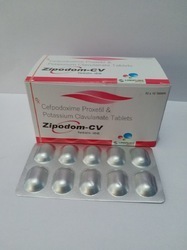 In accordance with advanced market developments, we are offering a wide assortment of Cefpodoxime Proxetil and Patassium Clavulanate Tablets. 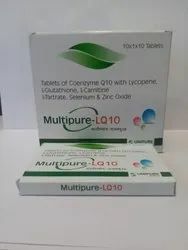 Our offered range of product is formulated in line with industry quality standards using optimum quality ingredients. 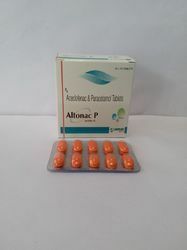 These products are widely used for the treatment of urinary tract infections, pneumonia, bronchitis, gonorrhea and multiple other infections. 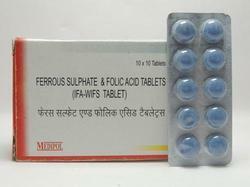 We are leading Manufacturers of Ferrous Ascorbate Folic Acid and Zinc Sulphate Tablets. 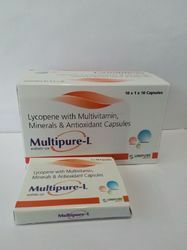 To cater the ever changing demands of our valued clients, we are highly engaged in offering Lycopene with Multivitamin, Minerals and Antioxidant Tablet in the market. At our premises, these offered products are processed using quality assured chemical ingredients that are sourced from the authentic vendors of the market. 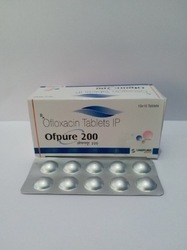 Also, the offered tablet is used as an antioxidant agent for treating skin problems. 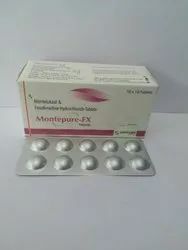 With our expertise in providing products for medical and research laboratories, we are specializing in supplying a variety of Montelukast Sodium and Levocetirizine Dihydrochloride Tablet to our customers. 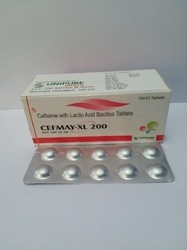 Offered products are processed using Levocitrizine and Montelukast Sodium in strict compliance with the industry defined guidelines. 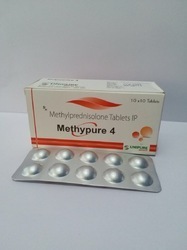 These products are widely demanded across the market for their accurate composition. 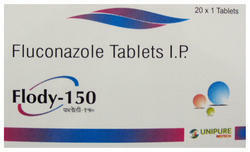 By keeping track of the modern market developments, we are offering a wide collection of Rabeprazole Tablets IP. 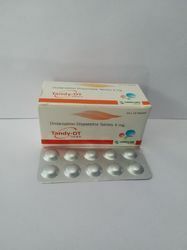 The offered product is processed using best grade ingredients and latest techniques. 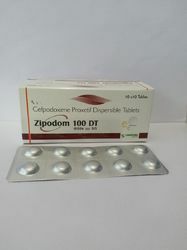 To meet the diverse demands of our esteemed customers, these offered products are available in various packaging options. 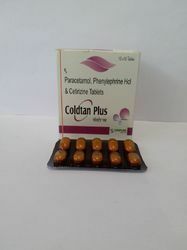 Furthermore, customers can avail the offered products from us at most reasonable rates. 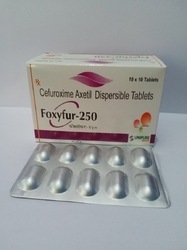 We are leading Manufacturers ofCefpodoxime Dispersible Tablets. 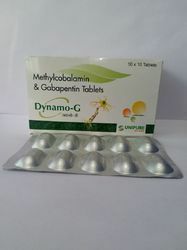 Myoglobin helps your muscle cells store oxygen. 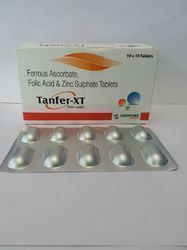 Folic acid helps your body produce and maintain new cells, and also helps prevent changes to DNA that may lead to cancer.